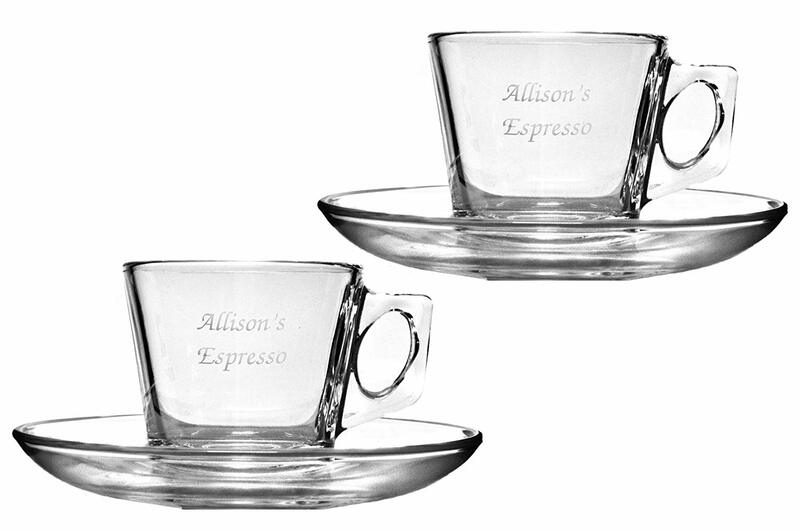 These cups holds up to 75ml (2.7oz) of your favourite espresso and includes matching saucers. The Espresso glass has become a familiar item in recent years due to an ever-increasing popular coffee culture. The toughened glass ensures this item is robust for everyday use. 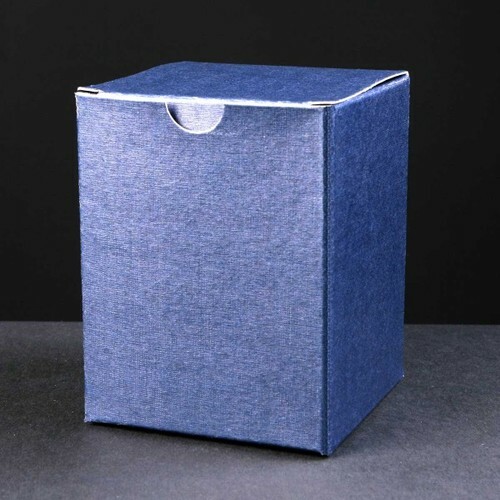 Supplied with a blue gift box. Please note: Glass items have their own uniqueness, therefore they may contain molding or manufacturers marks, blemishes, air bubbles etc, this is the same wherever you buy them - it does not affect the engraving or use of the item in any way. The lid of this silver plated oval shaped compact mirror is inset with small sparkling diamantes and then coated in a pink resin, the hinged lid lifts up to reveal the two mirrors. This elegant high quality Silver Plated trinket box features a lid which is set with tiny crystals and then coated in pink resin.